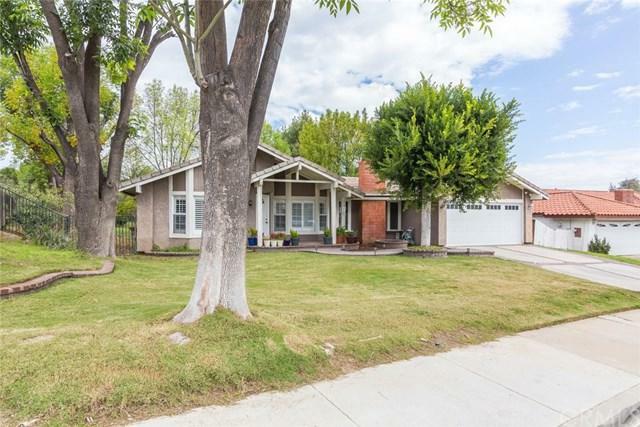 Beautiful RARE, SINGLE LEVEL home on a spacious tree lined street, in west Corona. 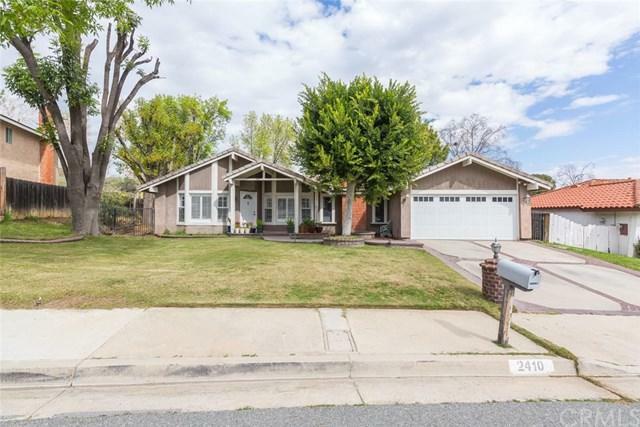 From the moment you pull up you will love this perfectly upgraded and remodeled home! Upon entry you'll enjoy the sunny and bright living room and full dining room. The remodeled kitchen features tile and newer white cabinets, decorative, recessed lighting, upgraded, granite countertops and stainless steel appliances. 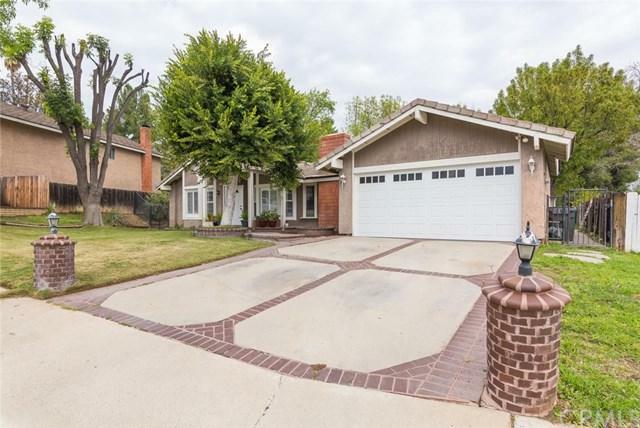 This well-appointed home also features upgraded flooring throughout, including wood and tile, two updated b Beautiful RARE, SINGLE LEVEL home on a spacious tree lined street, in west Corona. From the moment you pull up you will love this perfectly upgraded and remodeled home! Upon entry you'll enjoy the sunny and bright living room and full dining room. The remodeled kitchen features tile and newer white cabinets, decorative, recessed lighting, upgraded, granite countertops and stainless steel appliances. This well-appointed home also features upgraded flooring throughout, including wood and tile, two updated bathrooms, two large sliding glass door leading out to the expansive 11,000+ sqft pool sized yard with hardscape. The expansive master suite is designed for relaxation, with a large master upgraded master bathroom and sliding glass door to the gorgeous backyard. This home is located in a fantastic private location backing a large green belt that is part of the HOA along with a community pool and sports area. No neighbors behind! Perfect for entertaining! With a large lot, there is plenty of room for all your toys! You are steps from the beautifully maintained community pool! 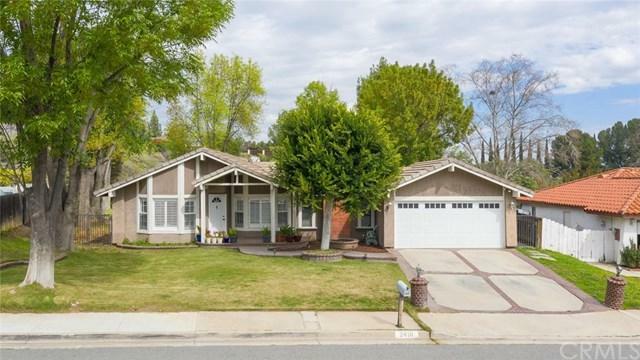 Home is easily accessible off the new Foothill extension, close to the 91 freeway, minutes from Orange County and next to the Cleveland National Forest with an abundance of hiking trails. Don't miss out on this uncommon opportunity!